Hamish Watson: Play! – Can You Hear Us Now? 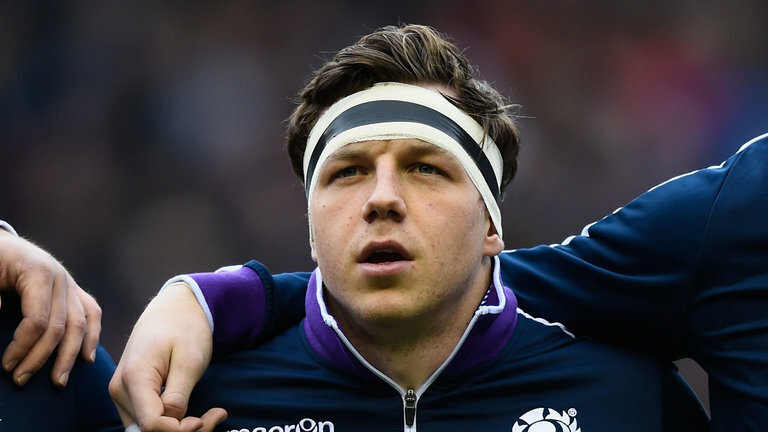 Hamish Watson of Scotland rugby international has called on clubs and schools in Moray to sign up to fresh initiatives that delivers new playing equipment and kit for the players. This week, Watson launched a fresh scheme of Mitsubishi Motors Kit 4 Clubs (MMK4C) to give an opportunity to rugby teams to earn new playing kit, gear and training equipment. The kit that will be provided to the clubs include match shirts, tackle pads, practice bibs, balls and more. And this will be given in return of members completing a test drive and vehicle appraisal with their local Mitsubishi Motors dealer. MD of Mitsubishi Motors, Lance Bradley, added: “To be persistence with our commitment, we are very proud and supporting the grassroots Scottish Rugby. Hamish Watson was at the launch event of Mitsubishi Motors new Kit 4 Clubs scheme, he spoke about these things in an interview there, while offering kit and equipment of latest design to rugby schools and clubs.